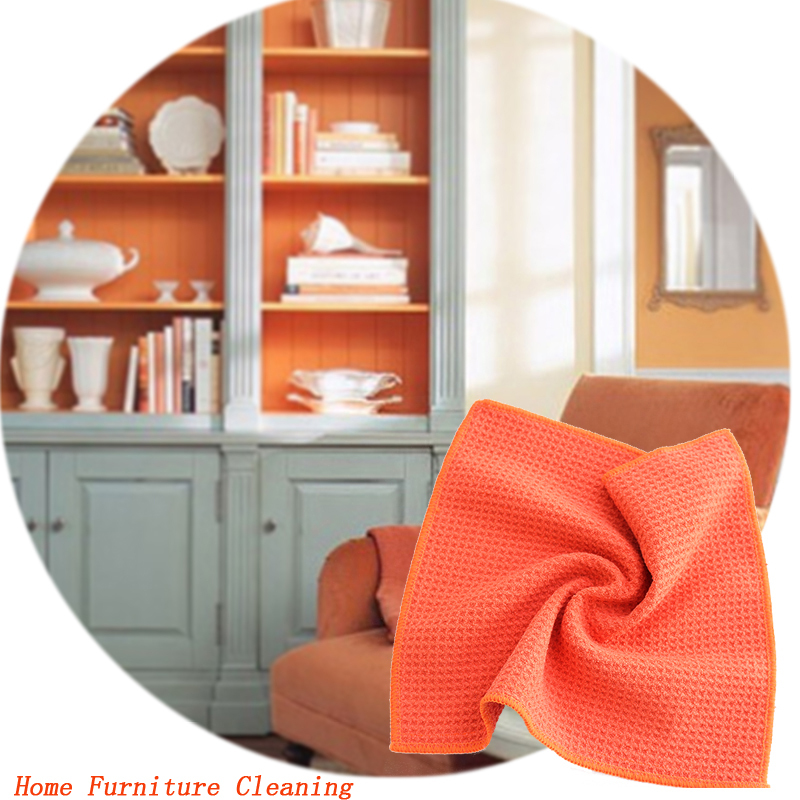 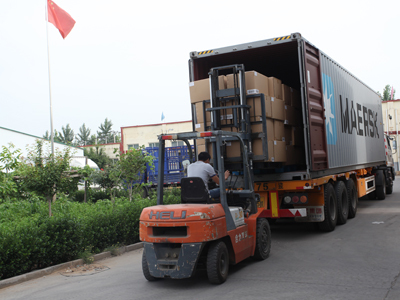 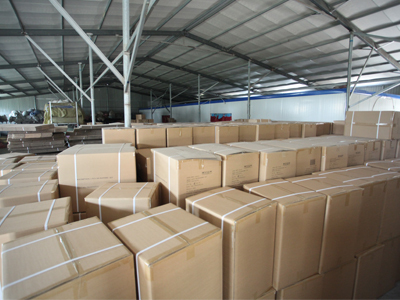 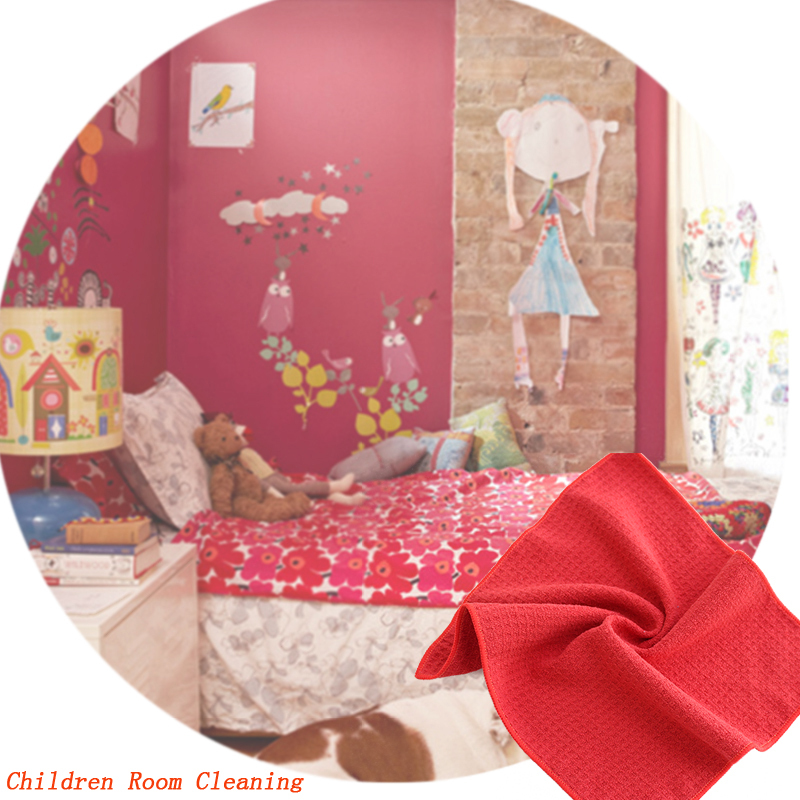 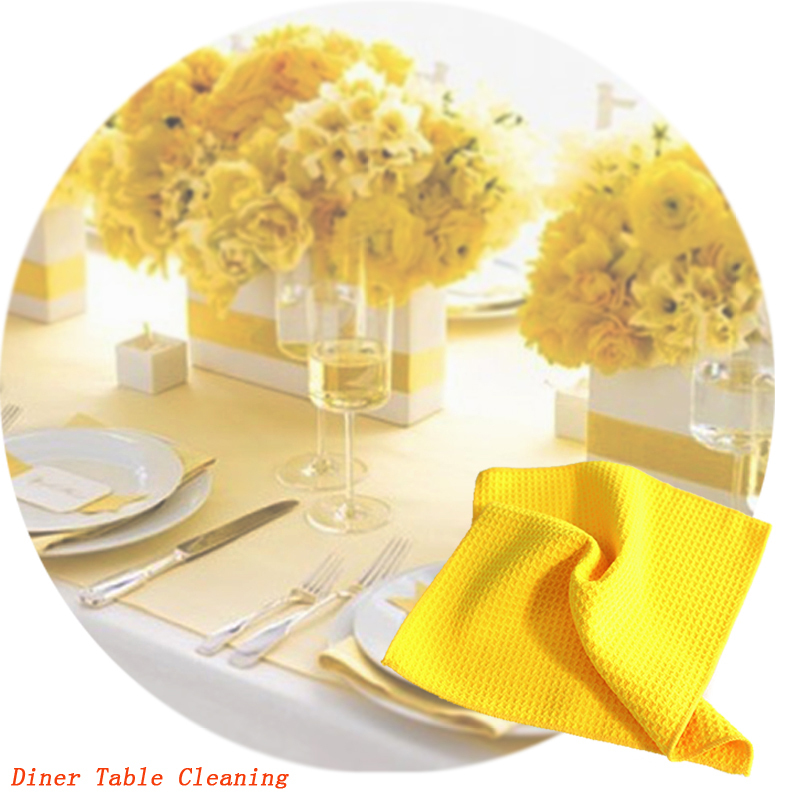 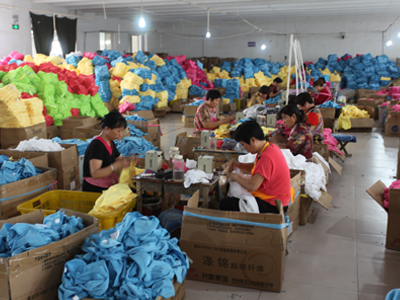 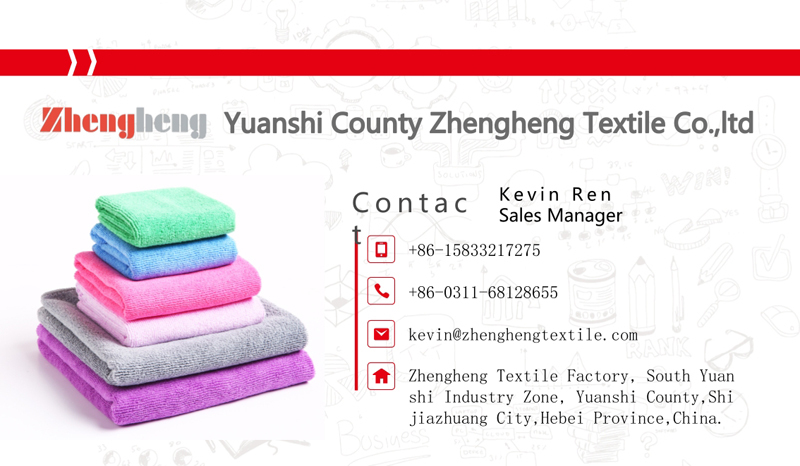 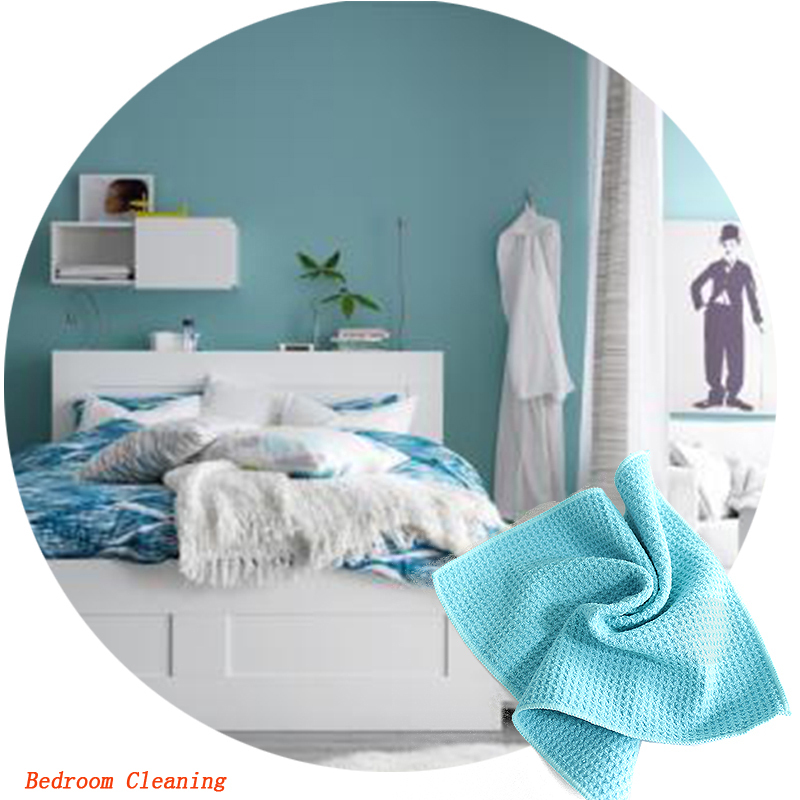 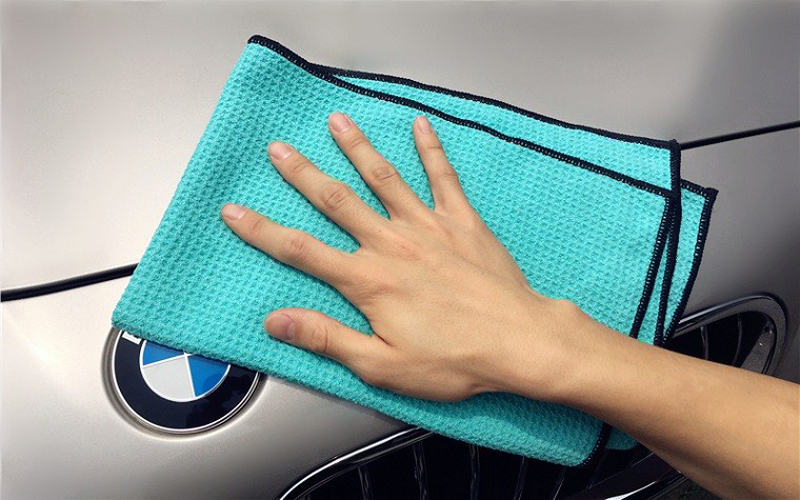 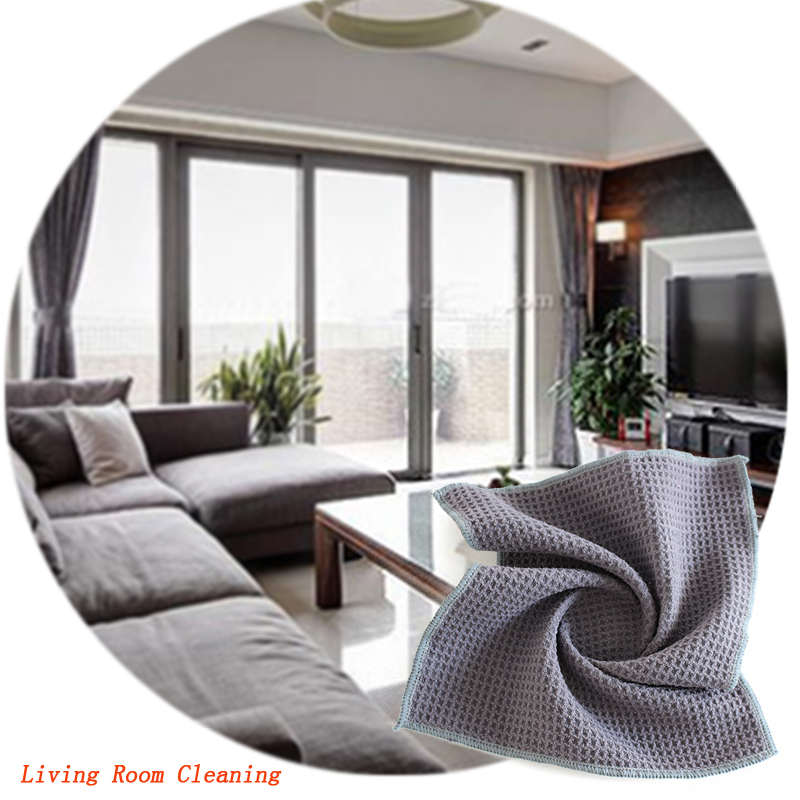 Samples Shipping Terms for Waffle Microfiber Towels: DHL Express, TNT Express, UPS Express or Ordinary Post and So On. 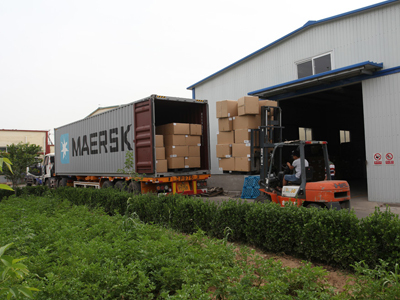 Shipping Port: Tianjin New Port, Qingdao Port,Shanghai Port. 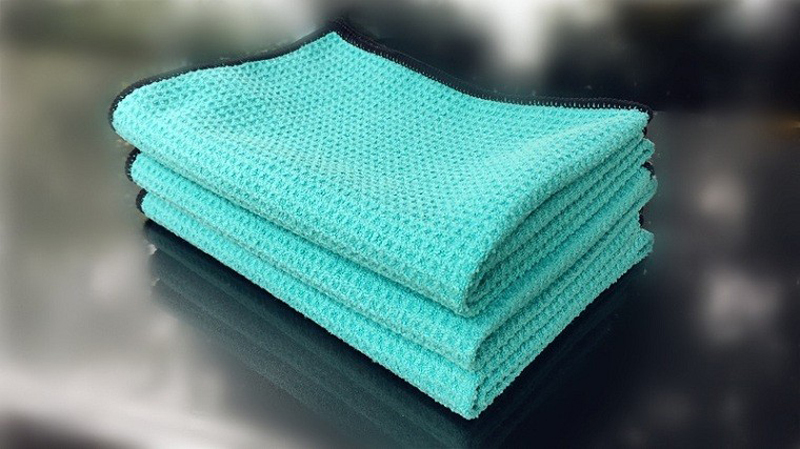 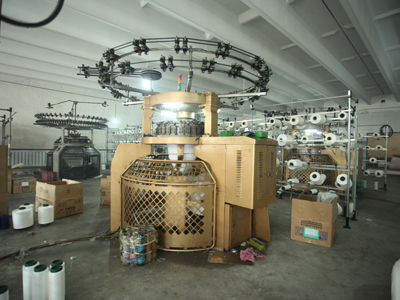 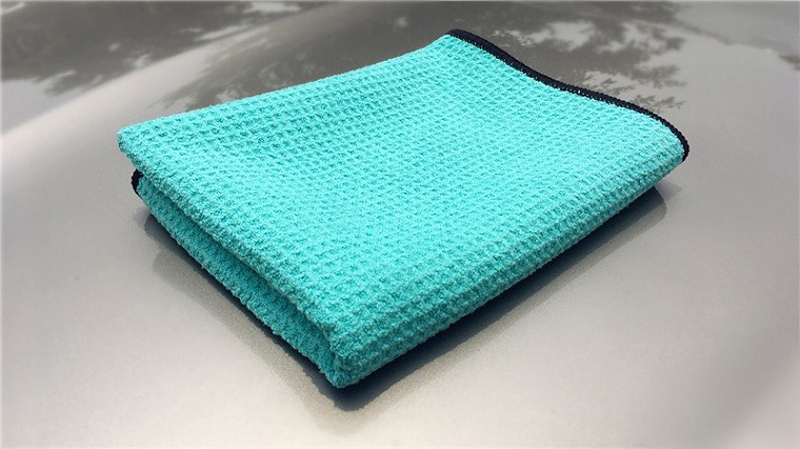 Remark: Sometimes, Pineapple Mesh Microfiber Towels is Also Called Waffle Mesh Towel.